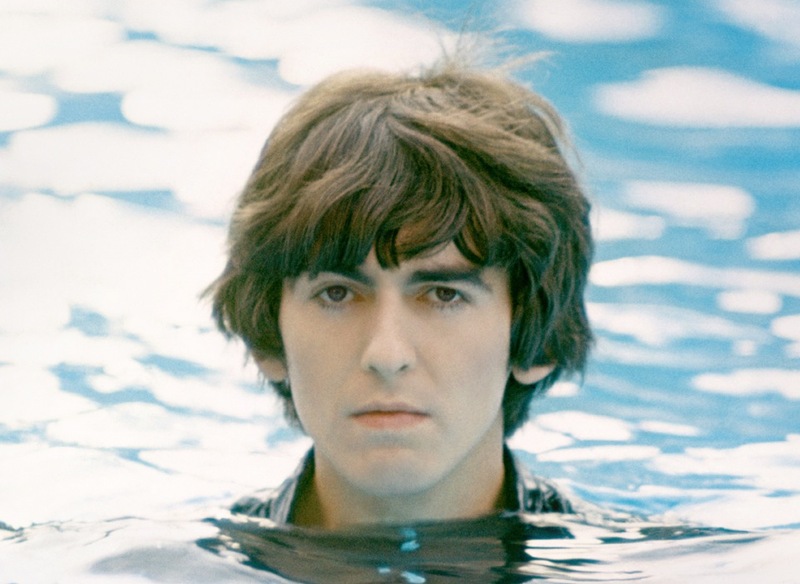 Born on the 25th February 1943 George Harrison was lead guitarist, songwriter and singer with The Beatles. Although often overshadowed by the partnership of Lennon and McCartney during the band’s lifetime, he emerged as a significant talent in his own right. Monday Matters paid our tribute to his life by playing a mix of his music and interviews from his life.